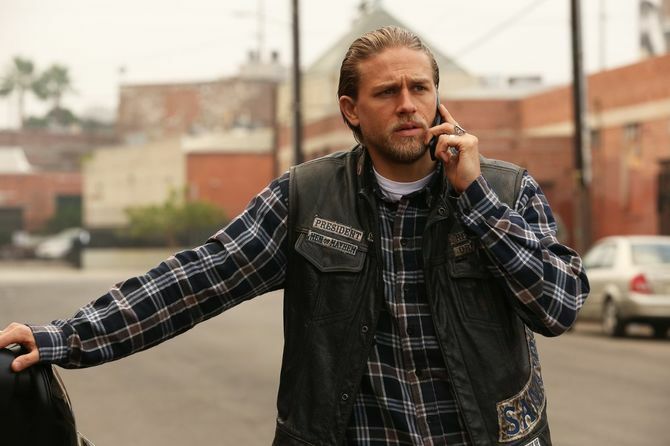 Warning: Spoilers For Sons Of Anarchy Ride Ahead! Fans of Sons of Anarchy will know a spin-off to the show is already in the works at TV studio FX. The prequel and sequel projects will focus on Jax’s family, after his death. I have a sense of ‘Sons’ being four chapters. If ‘Sons’ was the first chapter than I see the Mayans as the second chapter. [The n[The new show is]nt day, it’s after the death of Jax Teller. 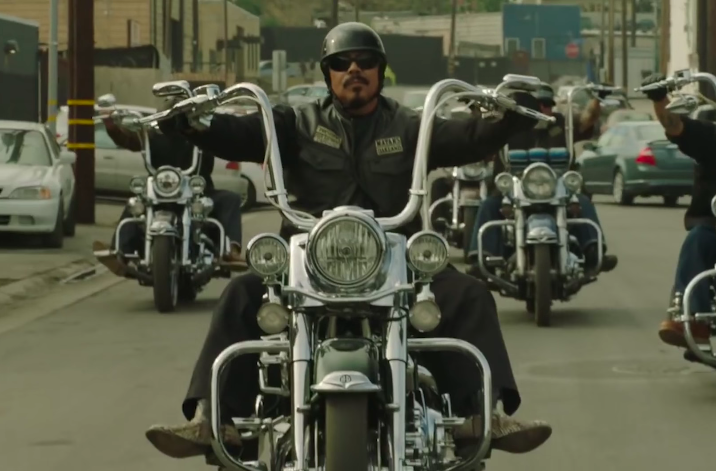 This isn’t the only upcoming Sons show which will deal with the fallout of Teller’s actions in the show finale – it’s likely to pop up in the upcoming Mayans MC outing. I think at some point we’ll find a way to shine a little light on perhaps on John Teller’s manuscript, if the Mayans, if we’re lucky enough to continue and then what I would do is not directly but I would use that as a potential launching point to do the prequel. 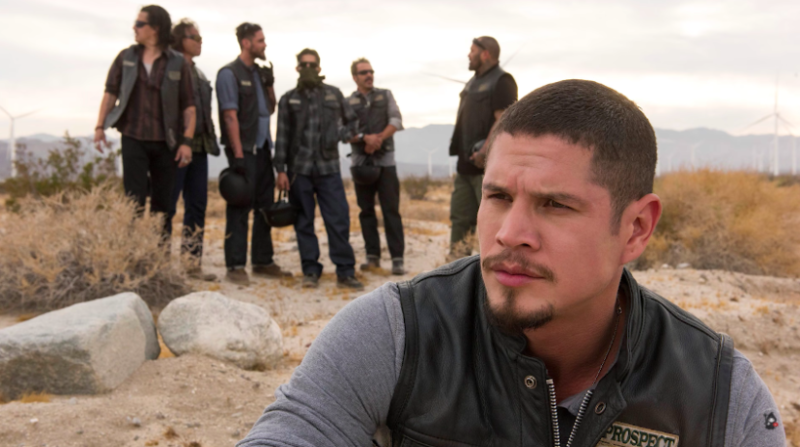 The First 9 — it would begin in Vietnam with John Teller and Piney Winston and it would be about them coming back to America and ideally to do each episode have a new member join but end it at the end of that so that maybe at that point Gemma’s there but it’s before Jax is born. I don’t want to step on the mythology that we know but we kind of lay track to the beginning and then stop. Looking ahead to the sequel, there’s the possibility of keeping it in the family tree with Jax’s sons Abel and Thomas as they learn about their father’s life. Perhaps thinking ahead at some point, if any of us are still alive, there might be a series of events that takes us down the line into the future that perhaps sets up some kind of dynamic for Jax’s sons to become aware of who [their[their]as and things like that. That for me is the dream quartet if you will. Well you can count us in.